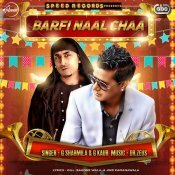 Speed Records are proud to present the eagerly anticipated brand new single released by Dr Zeus & G Sharmilla entitled “Barfi Naal Chaa” featuring G. Kaur!! 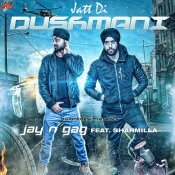 Jay N Gag are back with their brand new single entitled “Jatt Di Dushmani” featuring G Sharmilla! ARE YOU G Sharmilla? Contact us to get a featured artist profile page.